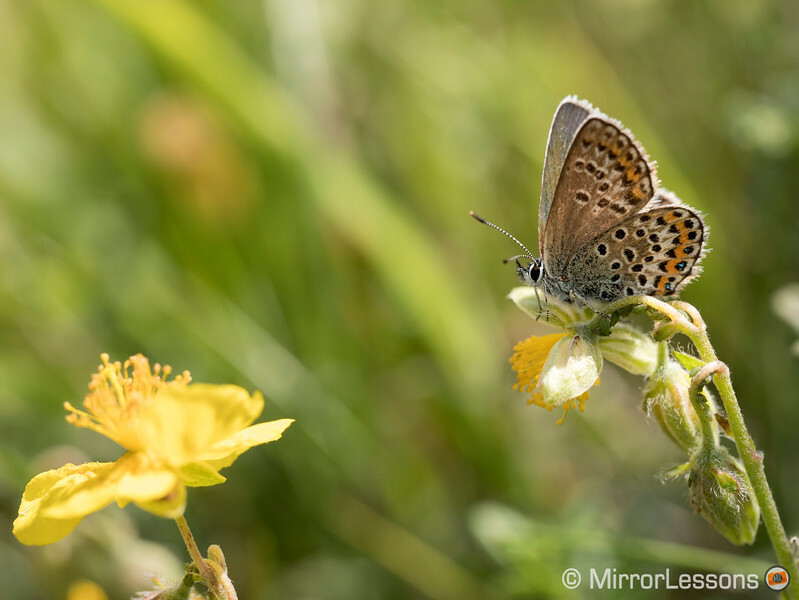 My family has the quirky tradition of tracking down and photographing a new species of butterfly every summer. 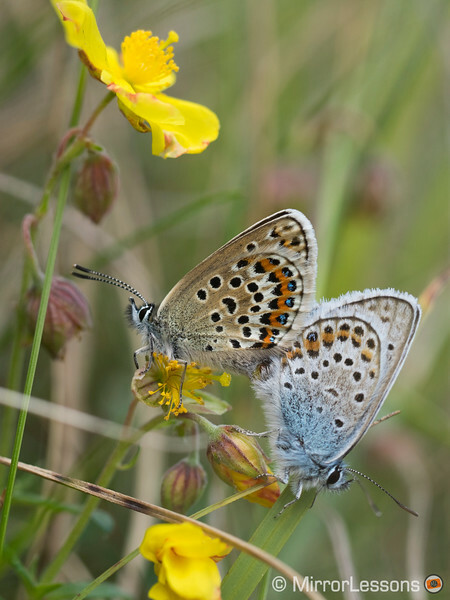 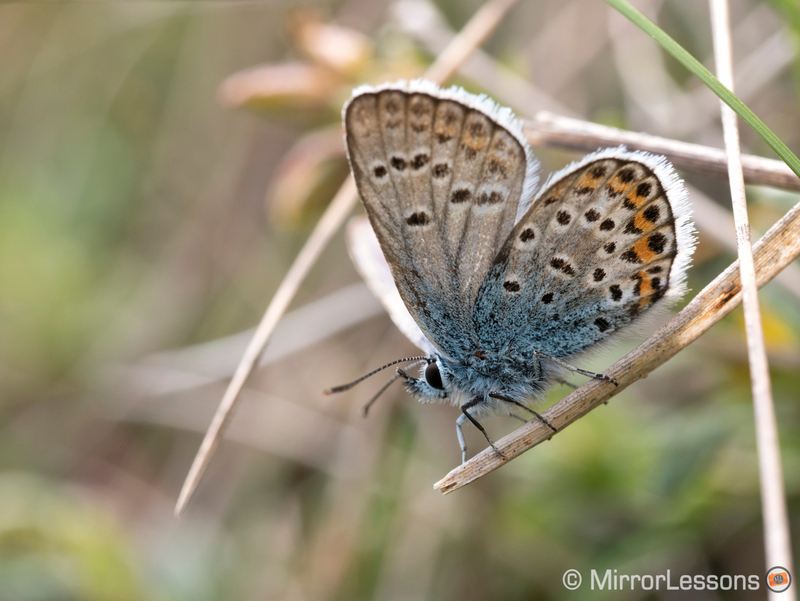 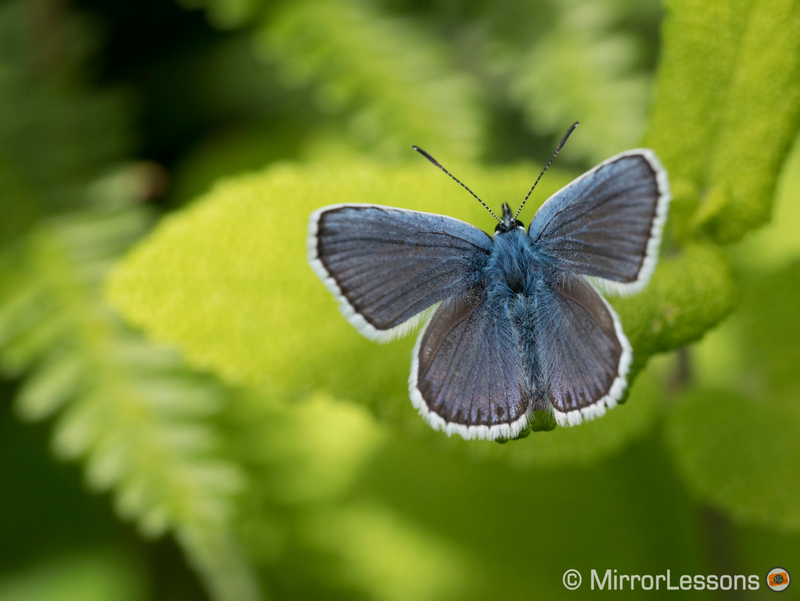 This year, we settled upon the Silver Studded Blue, so named for the light blue reflective scales on the underside of its wing that glint in the sunlight. 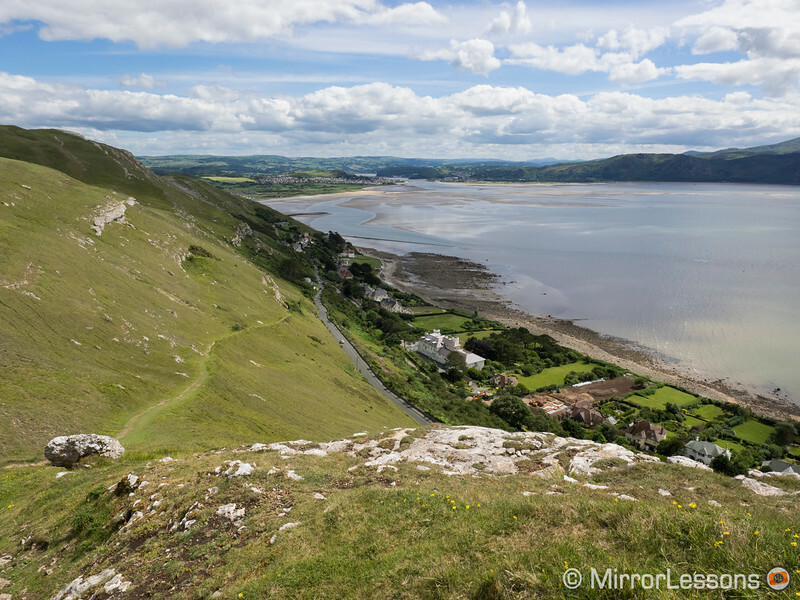 Most colonies are scattered along the southern coast of the UK, but there are some exceptions such as the Great Orme in Llandudno, a spot renowned for its rare flora and fauna. 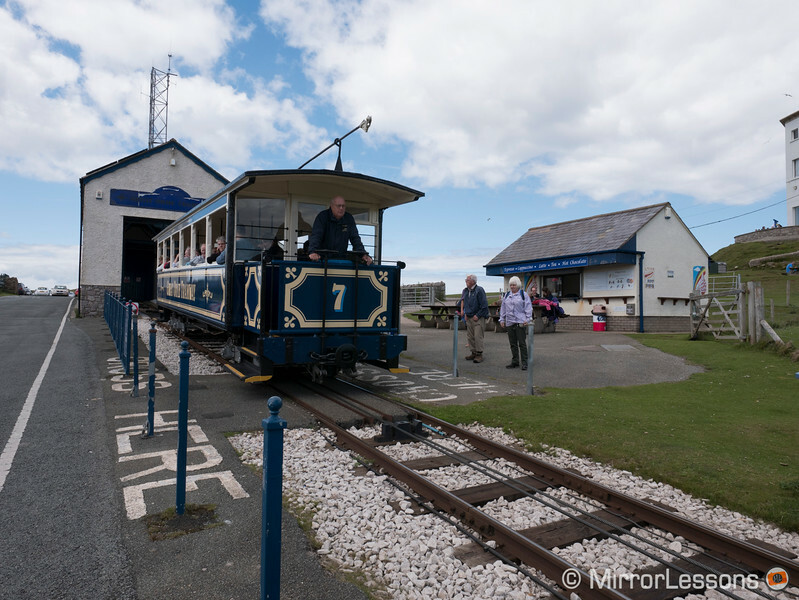 Since Llandudno is only two hours from where we live, this is where we decided to try our luck! Armed with cameras, lenses and a bag of jelly donuts – our reward for finding the butterfly – we started the steep trek up the east side of the Great Orme, following the tracks of the cable-hauled tramway that takes people up and down the limestone headland. 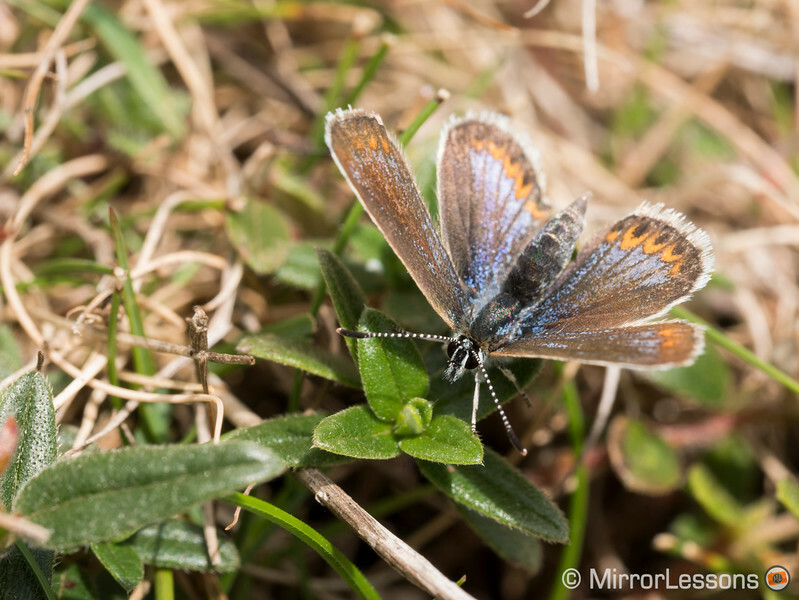 … every year vast numbers take to the wing on the south side of the Great Orme in the last weeks of June. 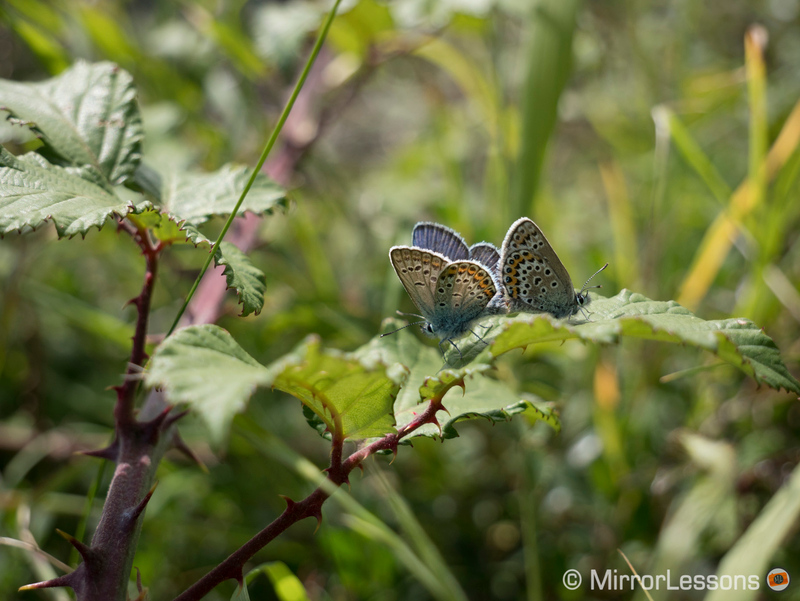 Although we were heading back down towards the town and seemingly ever further from the butterflies, we decided to trust Sue’s words, and low and behold, we found our first pair locked in a mating ritual about halfway down the slope. 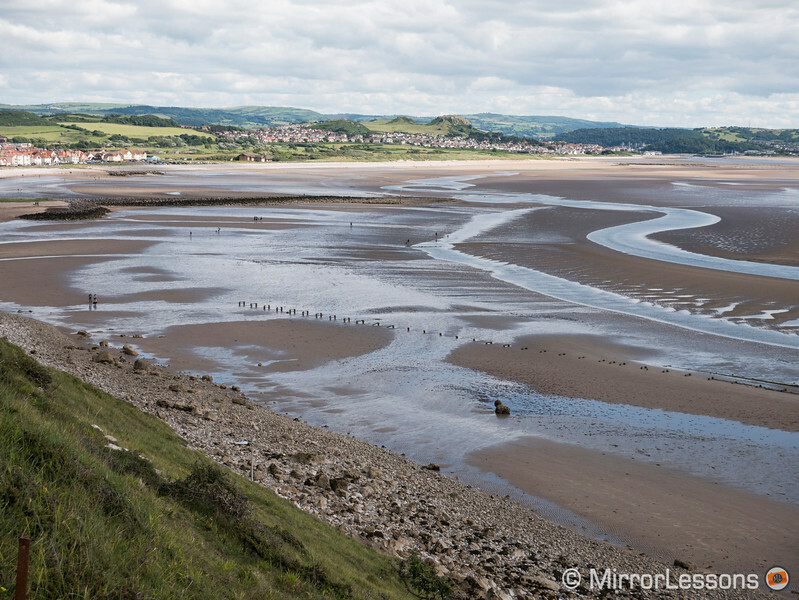 After taking dozens of pictures, we sat down on a row of conveniently placed limestone slabs to enjoy our celebratory donuts and take in the gorgeous scenery, which until then had gone somewhat unnoticed since our eyes were glued to the ground! 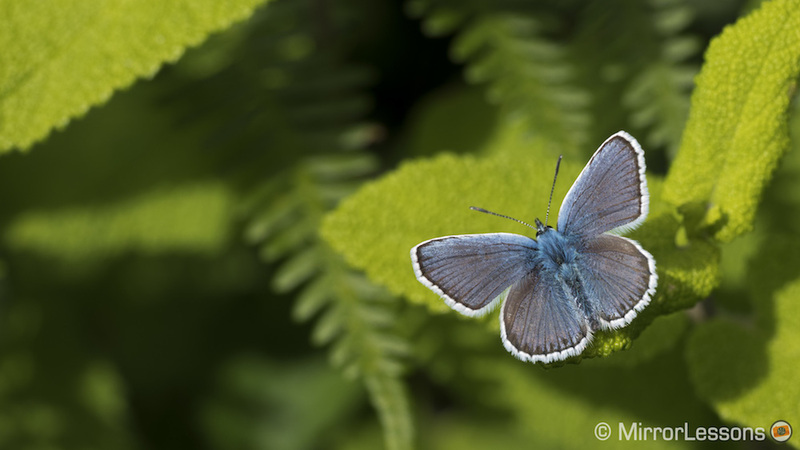 Once we’d finished our break, we continued our walk down the slope in search of more specimens to photograph. To our delight, the further we went, the more Silver Studded Blues there were, until we were literally surrounded by hundreds – territorial males engaging in aerial dogfights, eager females batting their wings to attract the attention of a mate, and both sexes happily basking the sun’s rays. 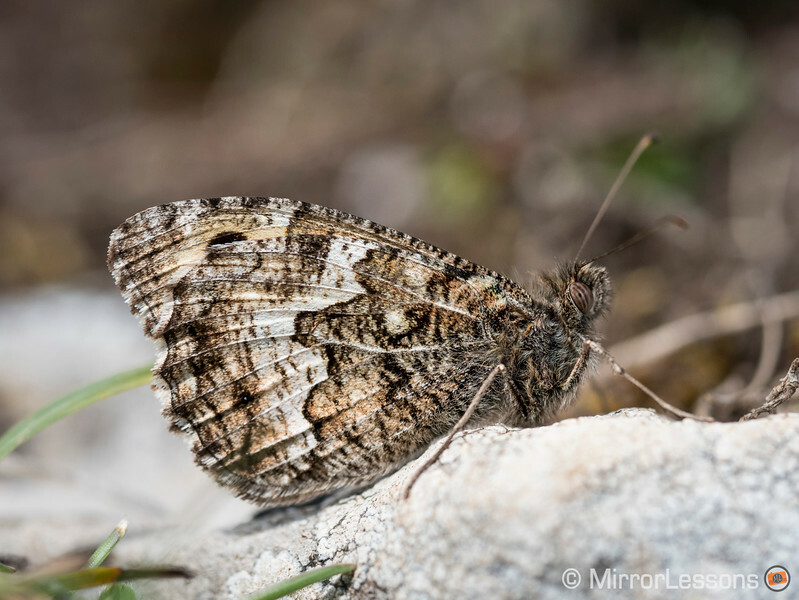 In total, we must have seen at least 1000 butterflies, all concentrated in one small area at the base of the Great Orme. 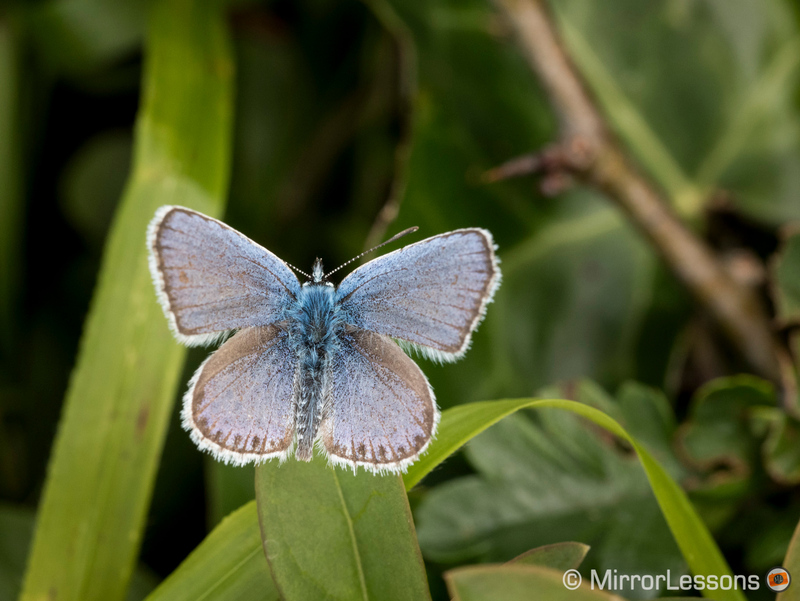 And the Silver Studded Blues weren’t the only butterflies we encountered. 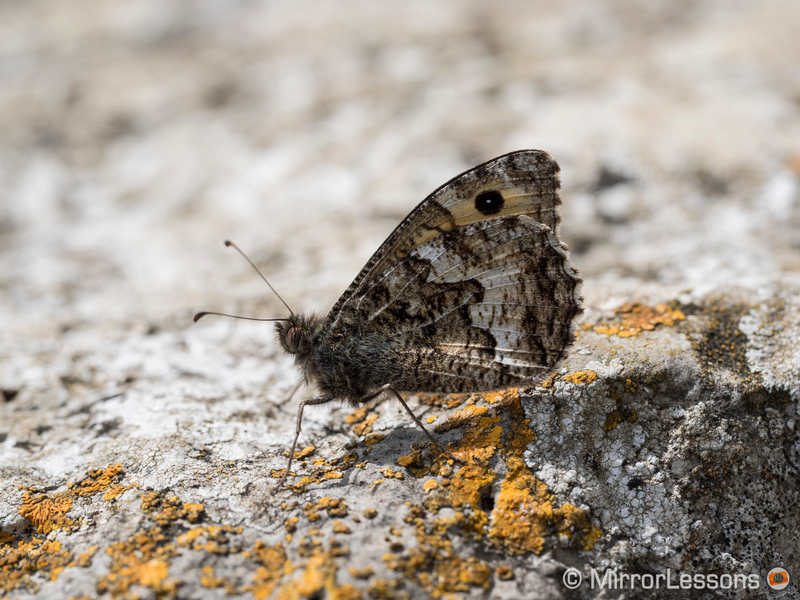 The equally endangered Grayling was also present, camouflaging itself against the limestone slabs, as was the mighty Dark Green Fritillary, who was much too quick to photograph. For a butterfly enthusiast, it couldn’t have been a better day! 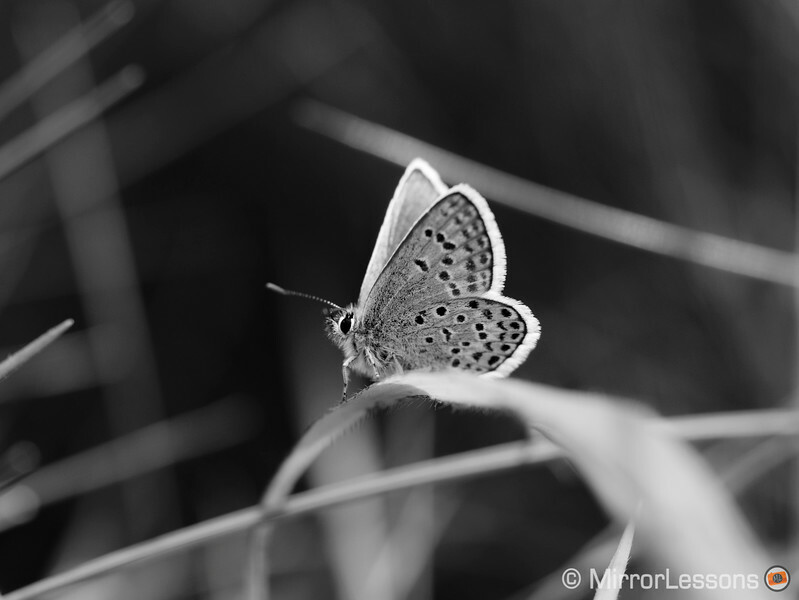 Is there a particular subject that you enjoy photographing more than any other? 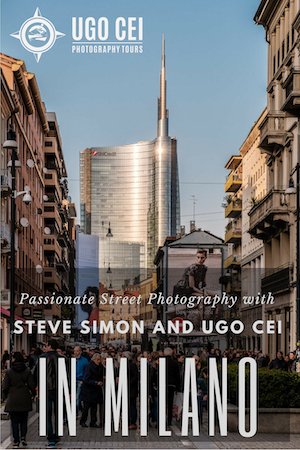 If so, we’d love to hear about it!